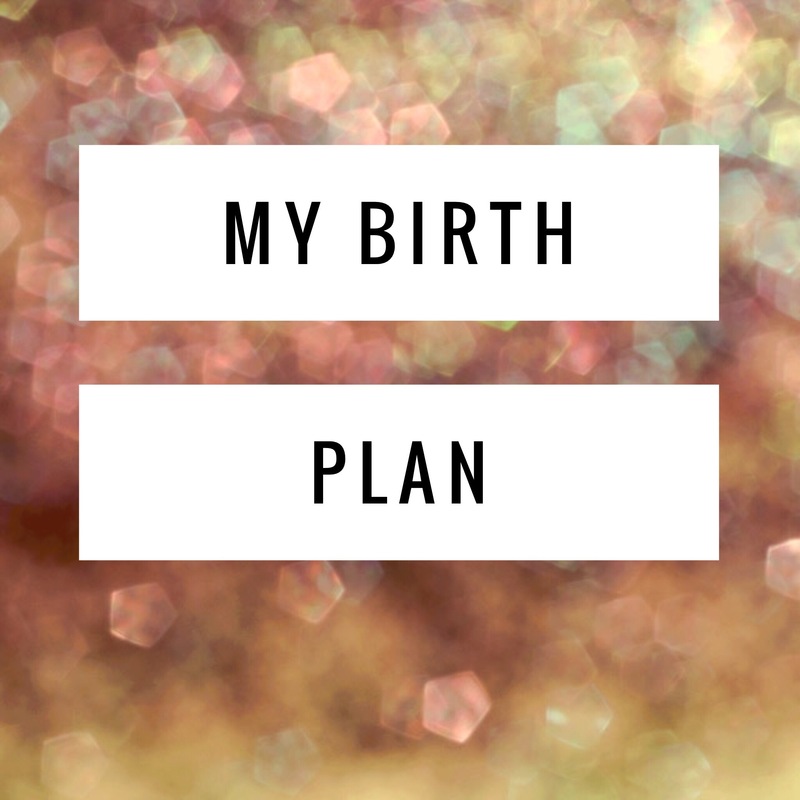 My birth plan – it's a mums word.. This time around I am so much more anxious about the labour. First time round your oblivious and you don’t know what to except, plus your also more excited. This time, although I had a smooth labour myself previously, I’ve heard everyone else’s birth stories, and some are terrifying. Once you join the ‘mum club’, fellow mummy’s no longer hold back on giving you the A to Z on their own experiences. I am probably guilty of this too, although my birth story was not so gruesome or terrifying. So anyway.. my birth plan. I don’t have one as such, and my midwife said we will go through this at my 38 week appointment, which is surely too late loads of women have given birth by then?! I didn’t have a birth plan last time either, I wanted a water birth, no drugs and skin to skin but was fairly relaxed about how I may change my mind and that things may progress differently..
Drug free labour. I want to stay at home as long as possible using my tens and bouncy ball. I want to use gas and air if possible (only got an hour last time as I was so far along when I arrived at hospital and my midwife wanted me to use the pain to push!).. does gas and air count as a drug? I don’t know.. but like I said I’ll keep an open mind depending on how the labour turns out. Skin to skin immediately after birth. I know this isn’t always possible but I want this to happen as soon as possible even if I am totally out of it and knocked out. Donor milk. If for some reason me and baby are separated for a long period after birth, I only want baby to be given donor breast milk, fed via a tube. My reasons being I don’t want to jeapordise my breastfeeding relationship by using a bottle, and also because of the Virgin gut, (Read more here ).. I know not everyone will agree with me on this, but it is a preference I have if it’s possible, not that there’s anything wrong with doing things differently! And that’s it! I’m fully aware that things could go pear shaped and in all honesty I’m trying not to focus on labour itself, and putting it to the back of my mind. Kind of strange when I’m also patiently waiting for my labour to start.. pretty ironic isn’t it? Sounds similar to mine which I’ve jut gone through with my midwife at my 35wk appointment except my only requests are a totally drug free labour which I managed to do last time. I go in with an open mind and no expectations and it all goes smoothly (positive mind/positive outcome). Wow to totally drug free! Go you!! I had gas and air only last time and this time absolutely nothing but not my choice I wanted gas and air! Do you practise hypnobirth? I didn’t have gas or air, i just decided our bodies are made to do this and mentally if I can do it then I know I can do anything so I am aiming for the same this time around. Nope, I don’t know anything about it?